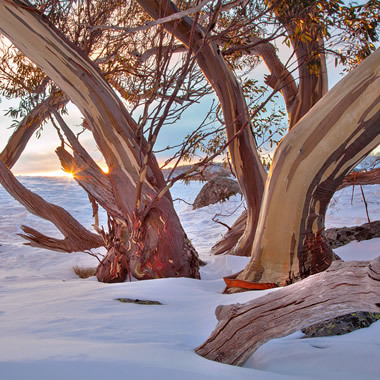 Thredbo is Australia’s premier alpine area. Open all year round for pursuits from walkers to skiers to mountain bikers. 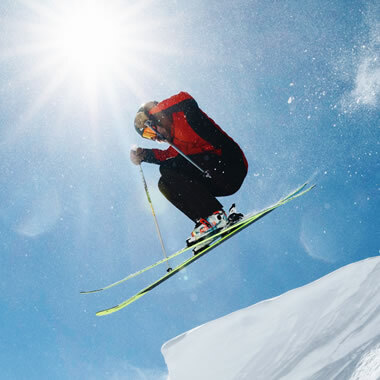 The Thredbo ski season opens on the Queens birthday weekend in June and closes early October. Our ski resort has 13 ski lifts rising from 1380 metres in the valley to over 2000 metres at the top of Karels TBar and during August features the annual “Top to bottom” ski race. 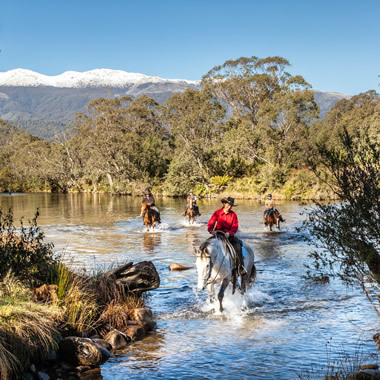 Over the summer months the alpine village of Australia is transformed from white to green, from skiers to walkers and mountain bikers venturing to Australia’s highest peak, Mt Kosciuszko and taking up the challenge of the Cannonball. The alpine village features all types and qualities of accommodation available all year round. 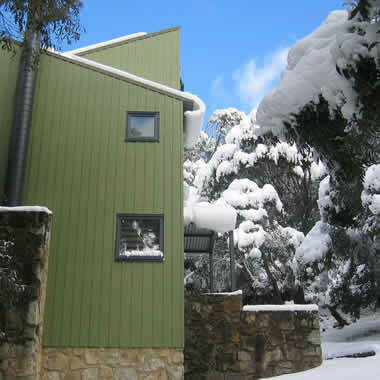 Our Thredbo Accommodation offerings specialise in the Woodridge area, in and around Friday Flat, Centre Village and Crackenback Ridge in Thredbo Village. Book the perfect Snowy Mountains accommodation rental from our complete selection of fine accommodations located in the village. 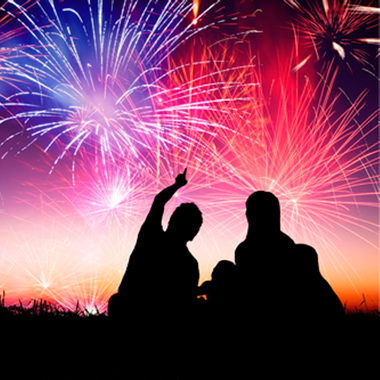 Book accommodation at Granite Peaks, Elevation Apartments, The Denman, Lantern, Snowstream chalets, Snowman, Squatters Run and Powder Onyx and Ice , Aspen Creek or Blues Air just to name a few and check out our properties that allow 3, 4 and 5 night long weekend accommodation. If you’re flexible with your accommodation choice you can take advantage of our last minute and early bird specials plus our Winter Weekends specials and save a bundle! For more information visit our accommodation specials page. 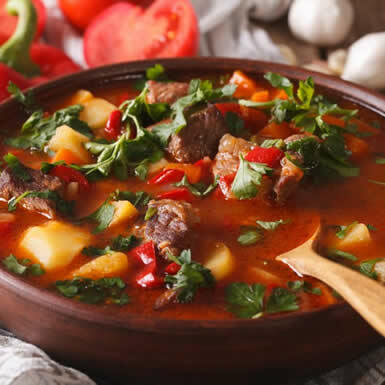 Thredbo is renowned for its great range of award-winning restaurants serving all the greats in healthy mountain fare. The mountain of course but its more varied than just skiing and snowboarding during the winter months.